This year Mrs. CBB and I decided that we were going eliminate baking our famous Christmas cookies and replace them with inexpensive yet posh Christmas baking gifts. Will making homemade Christmas Baking Gifts cost more money? Well, that depends on what you are putting in your gifts and how much you are willing to spend on ingredients. We set the dollar amount for the Christmas baking gifts to be around the $5-$7 mark (that’s our posh). By doing so it allows us to splurge a bit on some ingredients and save on others. This may seem a bit odd but as a family of 2 adults and 1 toddler where we’ve cut out sugar from our diet having loads of sweet treats around is too tempting. Who wants to lick the spoon? How tempting that would be for me!! Ah! Most years we would always have extras hanging about and my mother-in-law would always try to get them but since she’s diabetic we’ve also decided that maybe it’s not so good of an idea. To add more fuel to the sweet tooth fire my father-in-law has also been diagnosed with diabetes. This year we plan to make some Keto Holiday Cookies (sugar-free) to bring home with us for the family which I’ll tell you all about in another post. Today I wanted to focus on Christmas Baking Gifts and how cool they are to create and give to your friends and family as a small gift. We don’t go Christmas shopping any longer for adults in our family as we focus on the kids because it’s far more fun watching their little eyes light up on Christmas morning rather than getting a dozen pairs of socks. ha! One of the greatest gifts during the Christmas holidays is being with family and loved ones sipping on hot apple cider around the fireplace making new memories. This year though we will be bringing along some homemade Christmas baking gifts (about a dozen) to sprinkle some sweet love this holiday season. 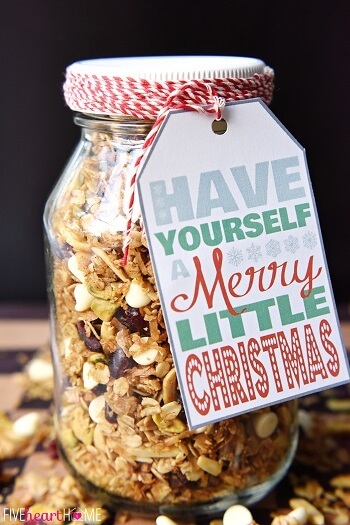 Edible Christmas gifts to make in place of baked goods also allows you to sit back and relax a bit more over the holidays. If you have company coming over stock a few boxes of cookies and offer snacks such as vegetables, dips and other foods besides sweets. Homemade Christmas food gifts are also popular where you fill a basket with all sorts of foods that your friend or loved one might enjoy. I’ve consistently seen various cheeses, spreads, dried salami, jams and jellies, crackers, chocolates and so on. Gift ideas for cooks on your list will love something like this especially if the items are unique. They come from the heart and are not a commercialized gift that they probably won’t use. 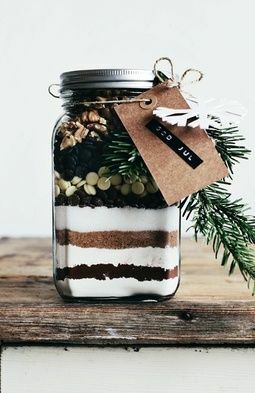 We poured over tonnes of Pinterest recipes the past few months picking our favourite Christmas baking gifts to share with all of you plus created our own signature Brownies In a Jar. The cost for the entire recipe at the time of creating it was $5 for the pan although this may have gone up a bit over the years. 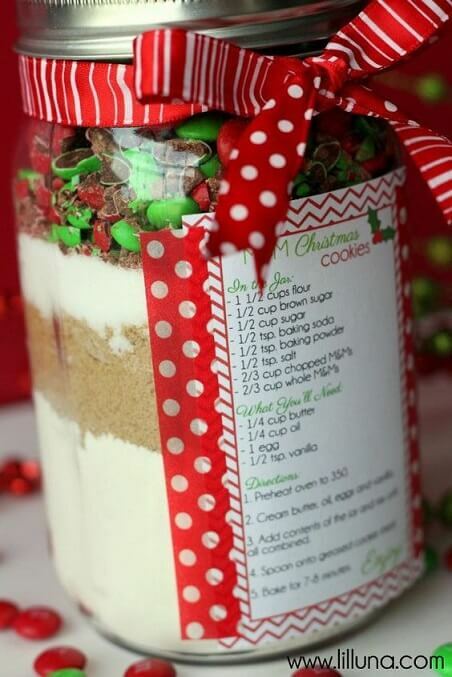 Keep in mind you won’t be adding all the ingredients to the jar. The idea is to layer the ingredients so they stand out. Buying chocolate chips and premium cocoa in bulk either from Costco, Bulk Barn or the grocery store will be our biggest expense next to accessories. The rest of the brownie ingredients are simple and inexpensive to purchase. You probably already have them in your pantry. 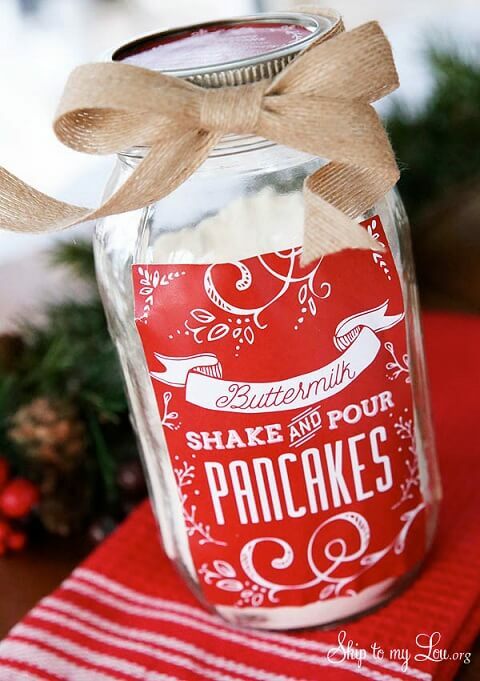 Obviously you would keep the butter, eggs and vanilla extract our of the jar and have the recipient add them while preparing to bake the brownies. Nuts are optional but I’d keep them out too. Add a production date so they know when the jar was made. 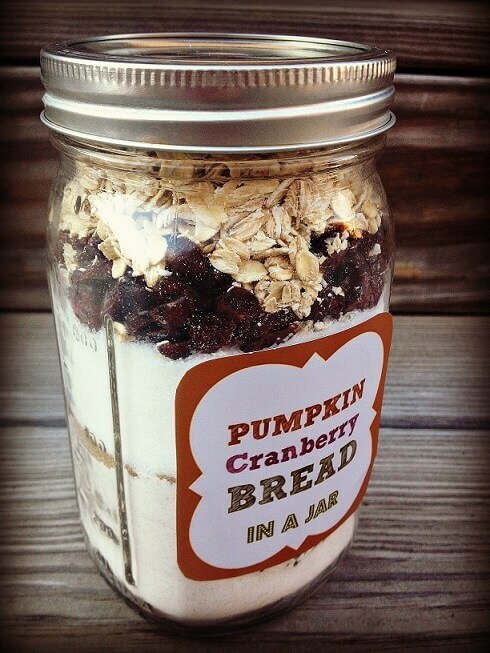 Ideally using the jar as soon as possible would work out best but there’s no reason it wouldn’t last in a pantry for a month or two. What we like about taking the Christmas baking gifts route is that we can make them ourselves plus they are inexpensive compared to some of the Christmas cookies we’ve made in the past. With the rising costs of groceries in Canada baking at home can become pricey unless you can stockpile baking ingredients in your pantry or freezer before it’s time to bake. 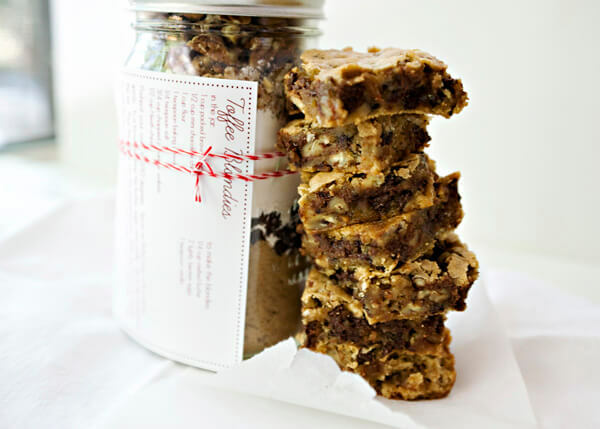 These days we don’t have the time with a toddler to bake like we used to and surely don’t want to be tempted to dive into a bowl of chocolate peanut butter balls without any type of remorse. Quitting sugar is like quitting smoking for us so we try to stay as far away as we can from using it in the house. 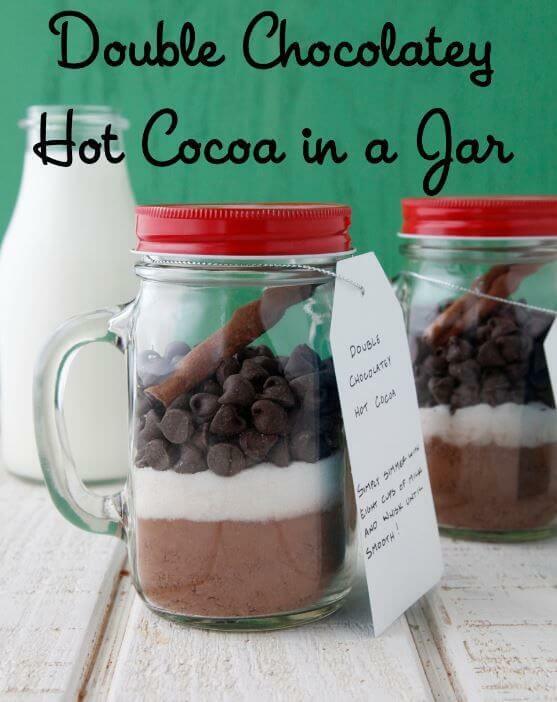 For those of you who think making homemade Christmas gifts are a cool idea I think you’ll love the recipes we’ve found along with holiday inspiration. You can purchase jars and baskets for your Christmas baking gifts at just about any store in Canada and simple decor and baking accessories from the Dollar Store or any other inexpensive craft store. 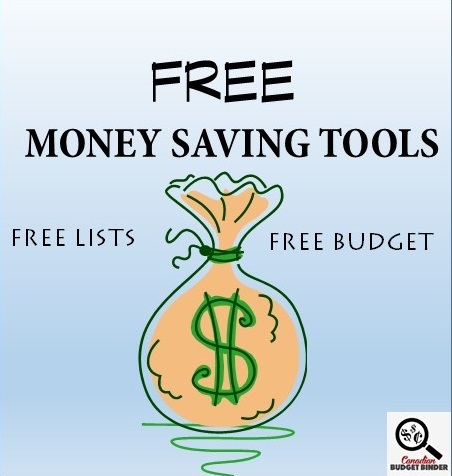 If this becomes a tradition for you finding deals at the end of the Christmas season is your best savings bet. Scouring the second-hand shops on 50% off days throughout the year will yield you very cheap baskets for your holiday projects too. If baking is your passion please check out our traditional holiday cookies that we are putting on hold this year to try something new. 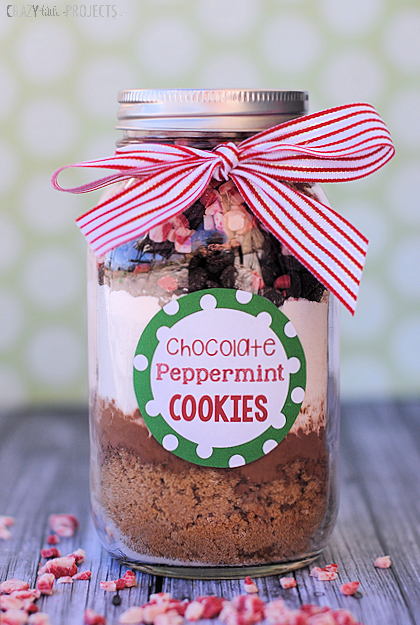 Discussion: What are some of your favourite DIY Christmas baking gifts to give or receive? What would you put in a Holiday gift food basket? 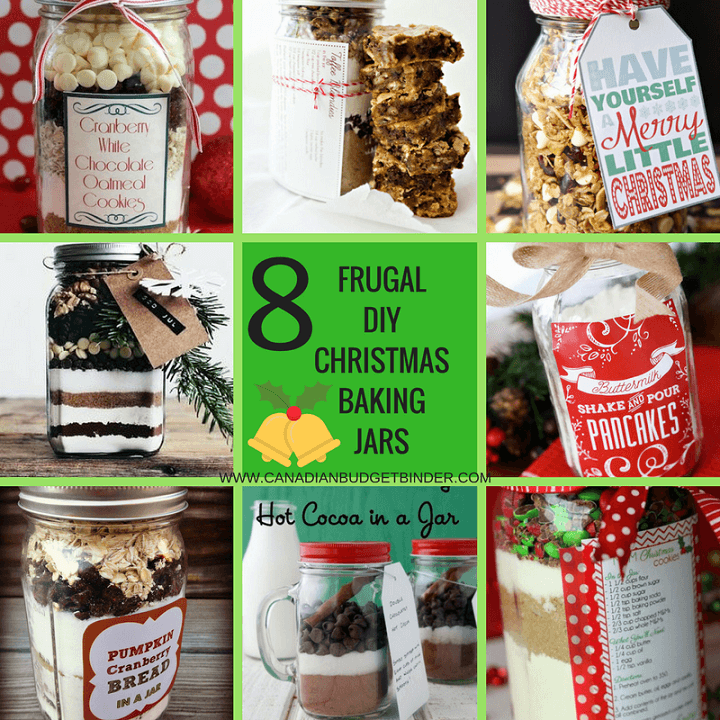 Below are all 8 of the photos and recipes for our top Christmas Baking Jar for the holidays! Note: I missed last weeks GGC post as I was away so post both last weeks shop and this weeks shop in the comment section of this post please. Thanks. 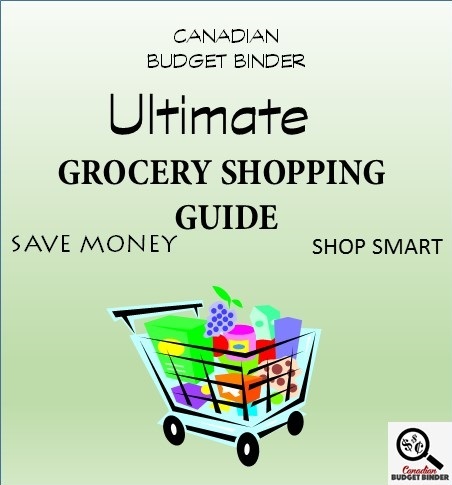 Everything you want to know about grocery shopping in Canada is packed into this amazing FREE grocery shopping guide that has taken over 5 years to create. Zweet to cash out : $18.25… no idea where the money went but it seems we have $0. Checkout51 to cash out : $24.50 we cashed out so we’re back at O. We didn’t need much this week as we stocked up on bits that we need to use up. We didn’t shop for home while we were away but we did buy bits but put them under entertainment as they were snack items. Note: November is a 5 week grocery shop. I rather like this not shopping…I think I can hold off until after Christmas! This is another no shop week! OUR CURRENT TOTAL UNUSED RESERVES ARE $1,689.41. This means the $1,274.44 that we carried forward from 2016 PLUS AN ADDITIONAL $1,445.94 that we have added in 2017, LESS $1,030.97 that we have drawn out for use in 2017. Mr CBB you missed this post. Great job with the no-shop weeks! I am feeling poorly so it’s keeping me close to home. This is a no shop week! Overview: Didn’t need for the humans this week but stocked up on the cat food. All for the cats this week!! Overview: Didn’t need much this week. What do you use the baking soda for? Cat litter cleanliness? Great job with the shop even though it was small. In 2018 we are really going to tap into the PC points now that they will be combined with Optimum points. We will have close to 2 million points when they combine!! Yes, we put the baking soda in the litter box prior to putting new litter in the pan. Unfortunately, I don’t have an Optimum card so I’ll only have PC Points which are converted as regular points. once a year Chapmans will send you a $5.00 coupon for ice cream. I’ve never heard of Zebra. I will look it up thanks Mary. I just looked up the Zebra.com and it’s not coming up as anything to do with coupons? Great list! 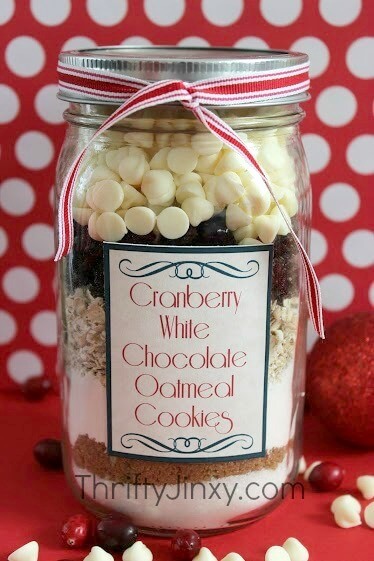 Thanks for including my Cranberry White Chocolate Chip Oatmeal Cookies! Thanks for dropping by Chrysa!